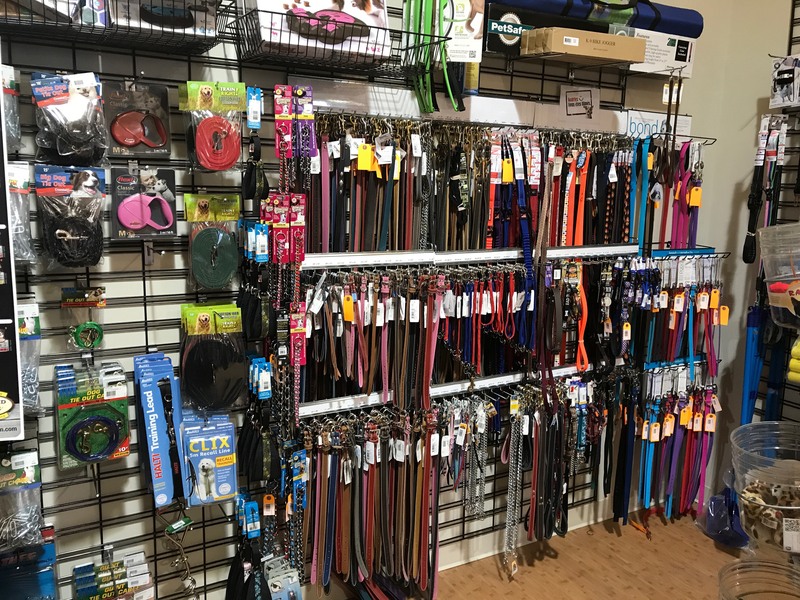 Gourmet animal also offers you toys! 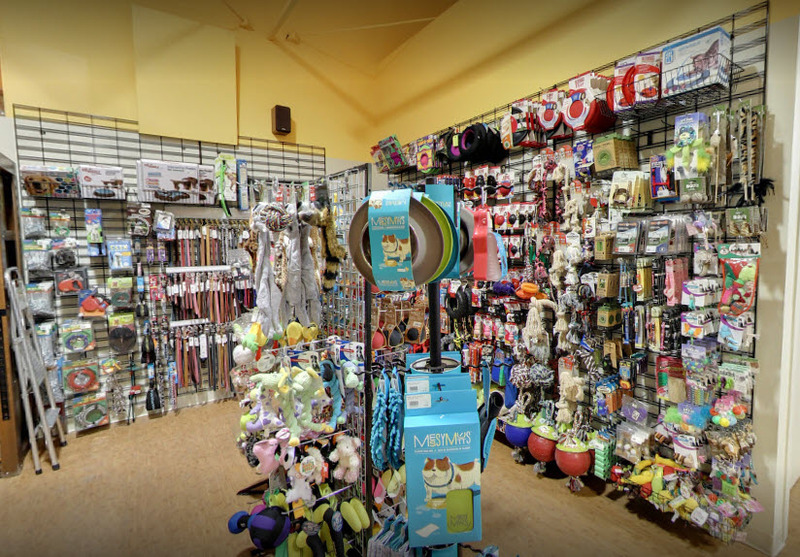 In short, everything your adorable dogs and cats need, you will find it here at Gourmet Animal. We have an extraordinary range of fun and colorful toys to keep your pet happy and healthy.